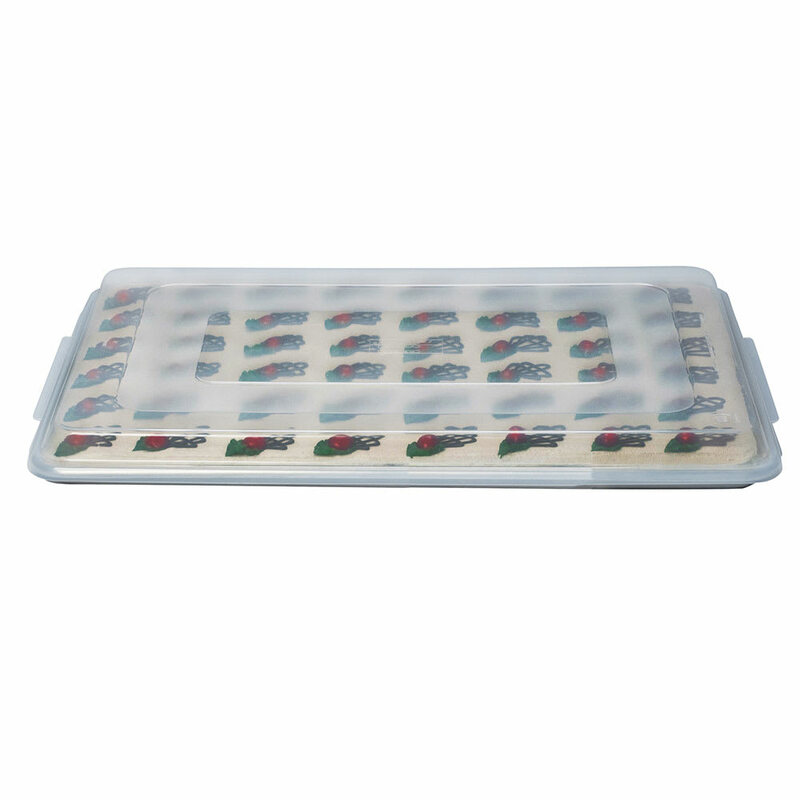 "I use these to cover my cheesecakes in the freezer. I tried Crestware brand but they didn't even fit their own sheet pans let alone others and ke..."
"The product was fantastic. However, the handling per piece was so outrageous that it doubled the price of each unit. I believe you could bundle..."
"I use these to cover my cheesecakes in the freezer. I tried Crestware brand but they didn't even fit their own sheet pans let alone others and kept popping off. 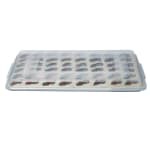 These are great and they stay on in the freezer, as well as fit all my sheet pans." "The product was fantastic. However, the handling per piece was so outrageous that it doubled the price of each unit. I believe you could bundle the postage instead of charging for each piece as the USPS goes by weight, not quantity of items per package. Otherwise, the experience was worthy of repeating. J. S."